Visit Paddington is a marketing initiative of the Paddington Business Partnership. The Partnership works to support, educate and facilitate a healthy, vibrant business community with an emphasis on place making for the betterment of Paddington. At the heart of it, we are a business advocacy group tasked with helping to drive the economic prosperity of Paddington. 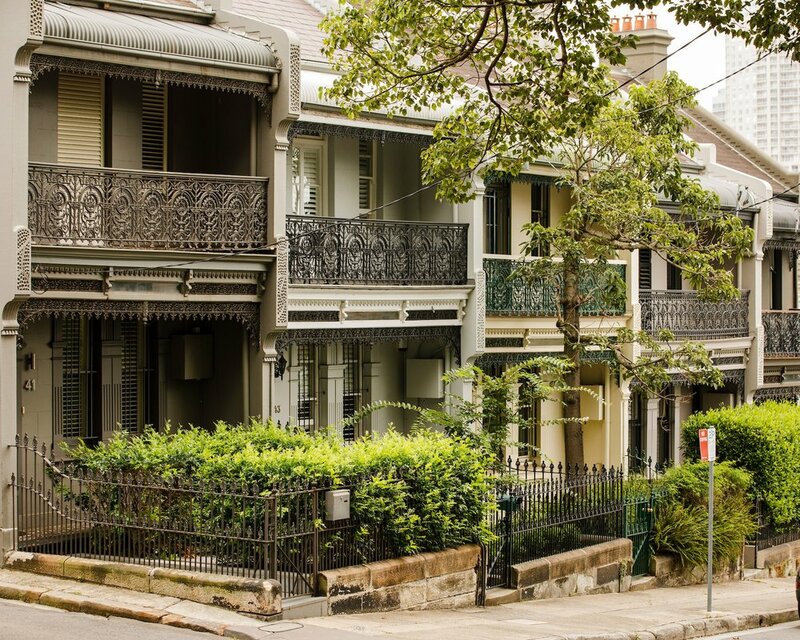 We work closely with key stakeholders – Woollahra Municipal Council, The City of Sydney, Members of the PBP and the greater Paddington community. Our goal is to be a complete resource for you and your business. Your Voice to Woollahra Council, City of Sydney, NSW Business Chamber, state and federal government and other relevant stakeholders. Your Business featured on Visit Paddington’s website, Instagram and Facebook page. Your business promoted on the Visit Paddington way finding map and soon to be launched App. Your Community engaged with your business through a calendar of curated community events and marketing campaigns. Your Network with businesses in the local and broader community through targeted events aimed at bringing the business community together.